Most 11-year-olds enjoy the pleasantries of elementary school without taking much time to worry about personal finances. 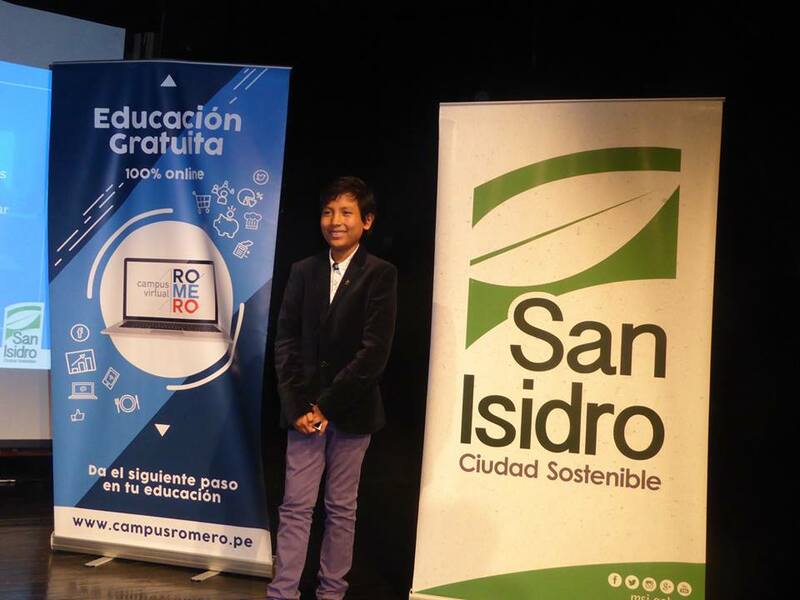 But at 11, José Adolfo Quisocala Condori, a Peruvian kid from Arequipa, is already a banking whiz. The bank works by a simple process of exchange. Students bring their solid waste, which is then sold to a recycling company. The proceeds are then deposited into the students’ accounts. The students can only retrieve the money when they reach their individual savings goal, and only the clients have access to their own accounts. The idea came to Quioscala when he noticed his classmates spent too much money on candy and toys. He then proposed creating a new financial system that would allow them to save their money in a way that benefited both the environment and the students. Quioscala’s business is no joking matter. A few years ago, he secured a partnerships with a bank in Peru, but retired from the alliance when he realized it didn’t benefit his clientele. Peru’s congress also recognized him by giving him the National Volunteer Award in the environmental category. In 2015, Queen Elizabeth II and the United Nations also honored the young student. Now, he’s meeting with executives from Banco de la Nación, one of Peru’s biggest financial institutions, to flesh out a project that would bring the Banco del Estudiante Bartselana to the entire country.